Excellent Location! Available in Feb 17. 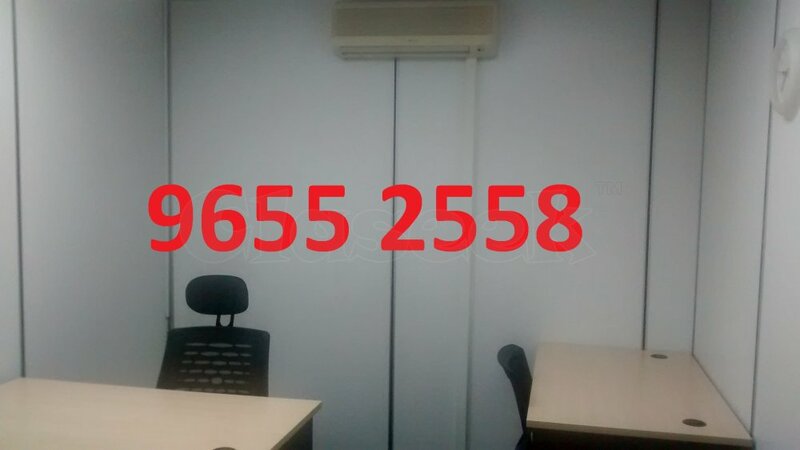 Walking distance to One-North & Kent Ridge MRT. SBS Feeder bus to Buona Vista MRT & Direct access to several buses. Hawker centres, food court, restaurants and supermarket within walking distance. Pls call/sms 9655 2558 if you are interested.